If you were planning on logging onto PSN tomorrow to knock out some more The Last of Us multiplayer or download Deadpool, be aware that the network may be down for most of the day. 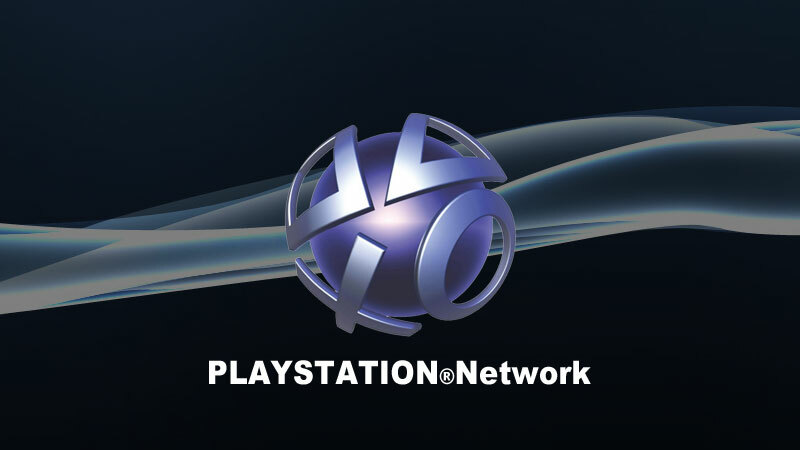 The PSN Blog announced earlier that the network will be under “routine maintenance” tomorrow, June 25, from 9:30 AM PT until about 4PM PT. If you try to log on during that time, you will be unable to access PlayStation Store, PlayStation Home and Account Management. However, if you log onto the Network anytime between now and the start time of the maintenance, you will be able to access multiplayer games on PSN. So if you do want to do some online gaming, make sure you log in tonight to flag your account and free it up to access the PSN. The remaining features will stay offline until the maintenance is complete. What will you be playing if you decide to log on and save your account? Tell us in the comments or find us on Facebook or Twitter! Update: Sony has decided to release all of its Tuesday PSN updates today, to avoid conflict with the maintenance. That means, the Tiny Tina DLC, Hotline Miami Vita, and the PS Plus updates should all be waiting for you right now. If any of those strike your fancy, you can nab them now.